Welcome to the Mirasol at La Costa neighborhood in Carlsbad. 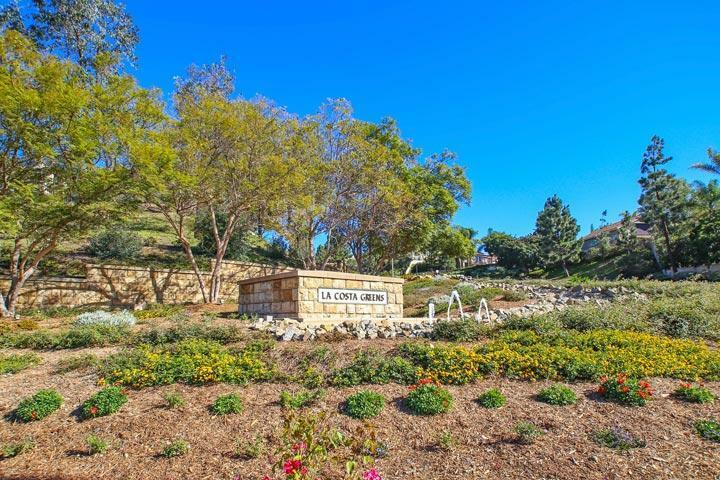 Mirasol is one of the many neighborhoods located in the La Costa Greens area of Carlsbad. The homes were built in 2001 and average 3,000 square feet of living space. 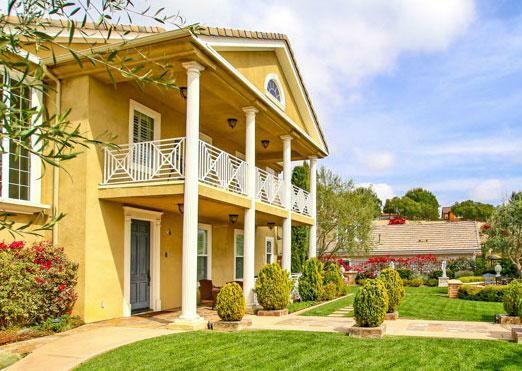 The homes are predominately two stories with attached two car garages in the classic Mediterranean & Tuscan architectural style. The neighborhood tends to be very tight-knit and is within walking distance to the Poinsettia elementary school and Discover Life Church. 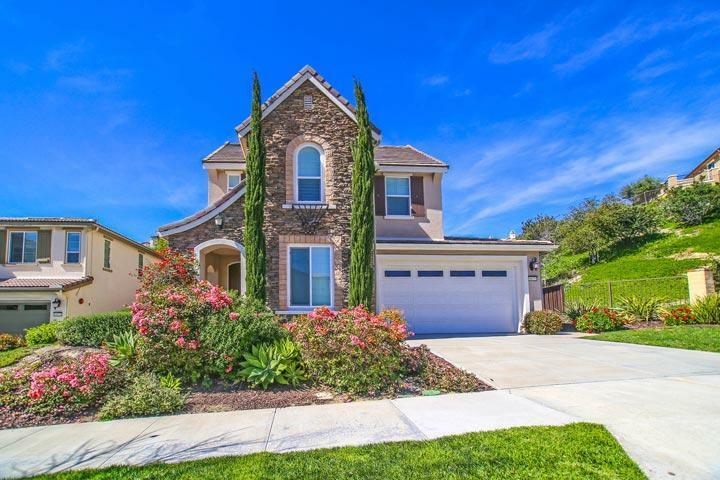 Homes are typically shown by appointment only here so please contact our Carlsbad Real Estate agents at 760-710-0268 to schedule a showing today. 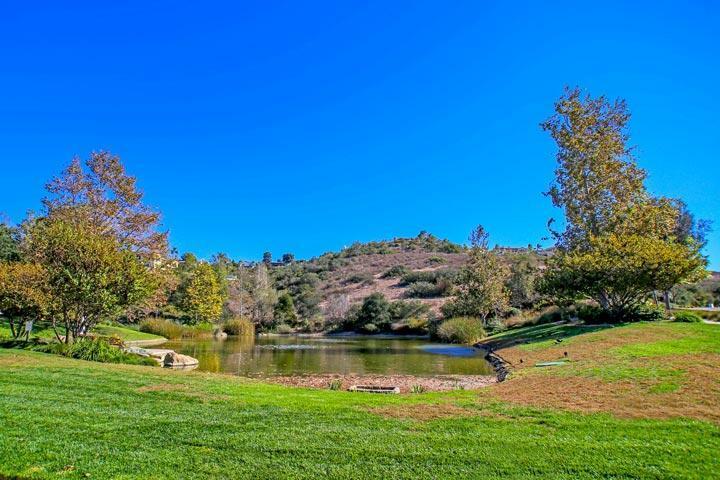 The La Costa Greens management company can be reached at 760-431-7879. Please contact them with all matters not related to property showings and information. 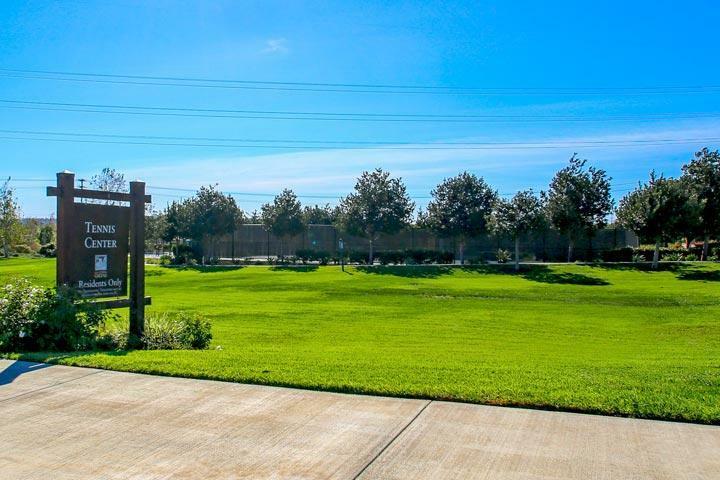 La Costa Greens has so much to offers with a dedicated Tennis center, large clubhouse with pool and fitness center and surrounded by world class golfing.